November is a month of darkness and dreams. Relentless storms with the hint of winter in them make the days darker, the skies greyer. The air freezes, riming the roofs and crisping the grass. Horizons are misted by rain and fog. And when the rain pauses, the wind stills, and the sun peeks above the horizon, the world is flushed with gold. The beginning of winter has a surreal quality. The contraction of the body against the cold, the contraction of the mind against the darkness makes me feel that I’m not truly present in the world. It couldn’t be a better season in which to dream. Dreams are the space between sleep and waking. Borderlands, where we exalt in our whims or become trapped in the thorns of our fears. They are night enchantments, where we live other lives, or distorted versions of our own, a gossamer existence on top of our reality. Perhaps we leave our bodies in the night, as some cultures believed, to participate in the events of our dreams. Perhaps it’s true that there are deities who send us dreams, demons that curse us with nightmares and creatures that feed on our essence as we sleep. Or maybe dreams are simply a way to understand the world without the intrusion of our conscious mind. It’s no wonder that for thousands of years we’ve sought meaning from our dreams. Dreams don’t give up their secrets easily. They conceal meaning behind layers of symbol and distortion, a jumble of reality and imagining. Dreams are wisps of thoughts and impressions left behind in the memory. Things often don’t make sense, or our recollection of them is so hazy when we wake that we can’t grasp the sense of them. They are fluid, merging into one another. Sometimes they are effortless, sometimes frustratingly tangled. Daydreams don’t have the chaos or mystery of the dreams that seek us out in the night. But they are another borderland: a place of drift and retreat; a slice of enchantment conjured just outside the real world. Night dreams visit me unbidden, but I create my daydreams. I tend to daydream when I’m stationary because daydreaming requires focus. All those adults who have ever told a child to stop daydreaming in the misconception that they’re being idle, were mistaken. It takes time and effort to construct a daydream, to build a world that can be seen, heard and tasted. The line between daydreaming and visualisation is thin, lacking only intention. My life is imprinted with thousands of dreams, remembered and forgotten. There are many ways to dream and I do it with a pen in my hand. I write my daydreams down and call them stories. What are stories, if not dreams of the imagination? When I conjure a story it’s a type of dreaming. There’s a space in the back of my head where the story unfolds like a reel of film. Ephemeral and sometimes disjointed. Like a foggy day or the blur of rain, it can be difficult to shape or grasp the sense of it. But story-making is like lucid dreaming. I can step inside the story and midwife it into being. Winter is flirting with us. She visits fleetingly leaving a sprinkle of ice-white powder. 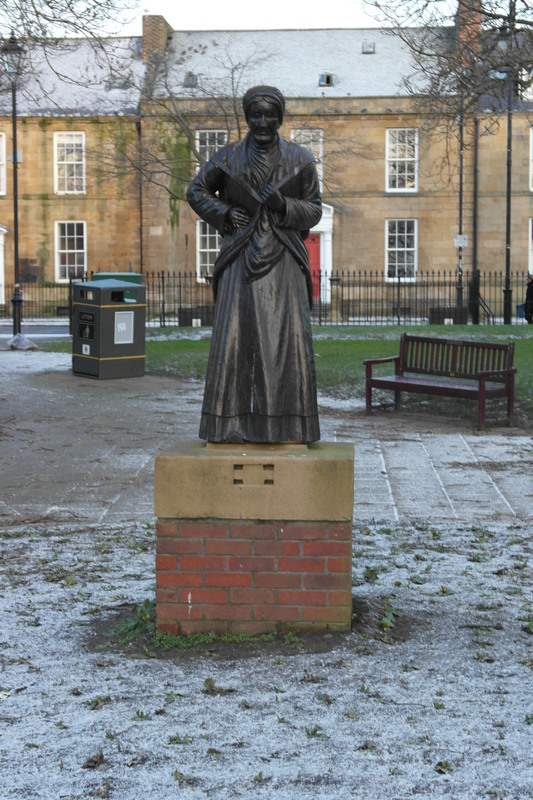 She stays for breakfast, but by lunch she is gone, only a few rimy traces remaining. 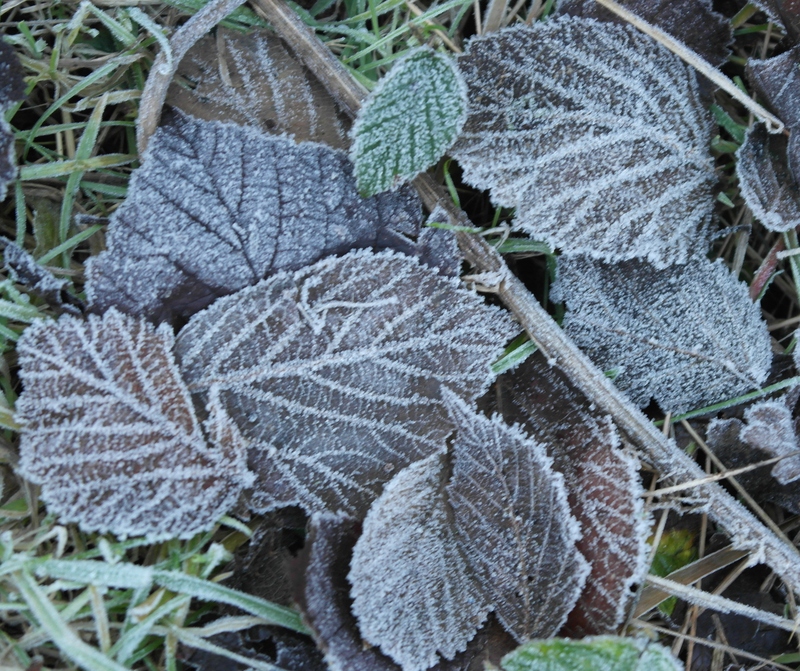 Leaves are preserved in a sugar of frost crystals, giving clarity to their design. Ponds freeze over, in clear geometrics. The wind moans constantly. Raw air freezes us. But winter never quite delivers on her warnings. This winter has been very different to the last. Last year the mud arrived and stayed for the season. 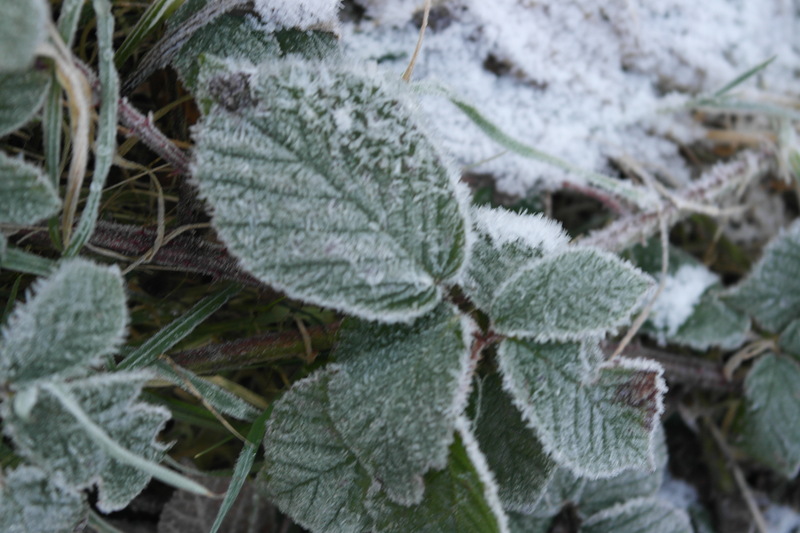 This year the frosts have come. The glitter of ice in the mornings and that raw cold that comes as the day begins to die. It’s been two years since we had more than a flurry of snow. Our spring was bountiful, our summer warm, so it seemed we were destined for a hard winter. 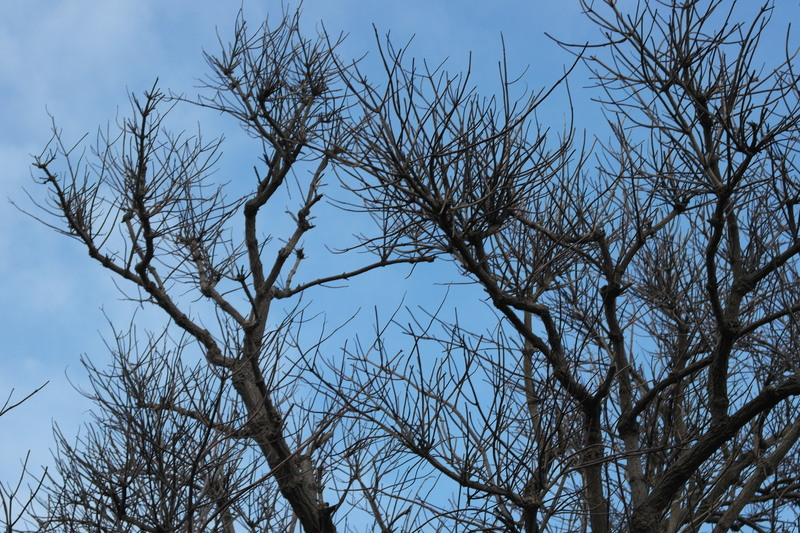 But the cold has been interspersed with mild, sunny days. The leaves took their time to fall and occasional flowers have bloomed through the season. There’s still a chance of snow but it’s only a matter of time before winter withdraws altogether. Still, winter wants to give us notice. She lets us know that she is a possibility, just before Candlemas heralds the first stirrings of spring. 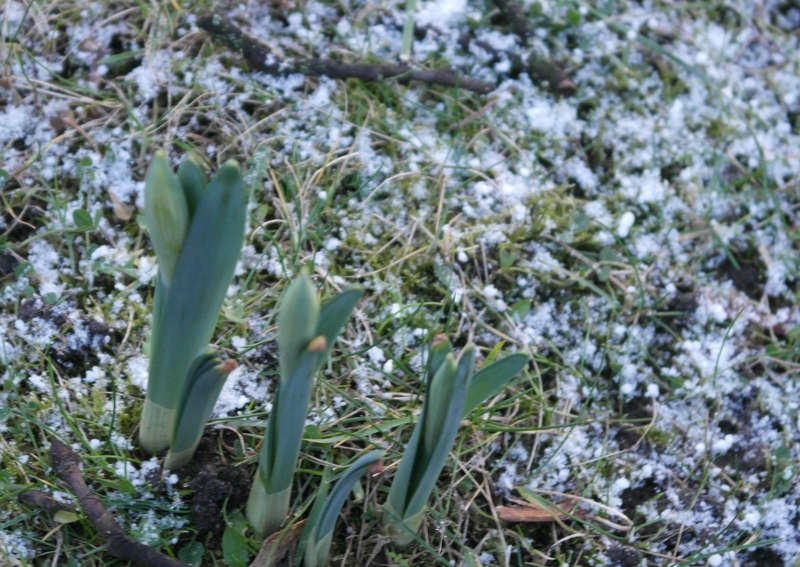 On the day that winter visits, I see the first spring bulbs, thrusting through the snow-dust. 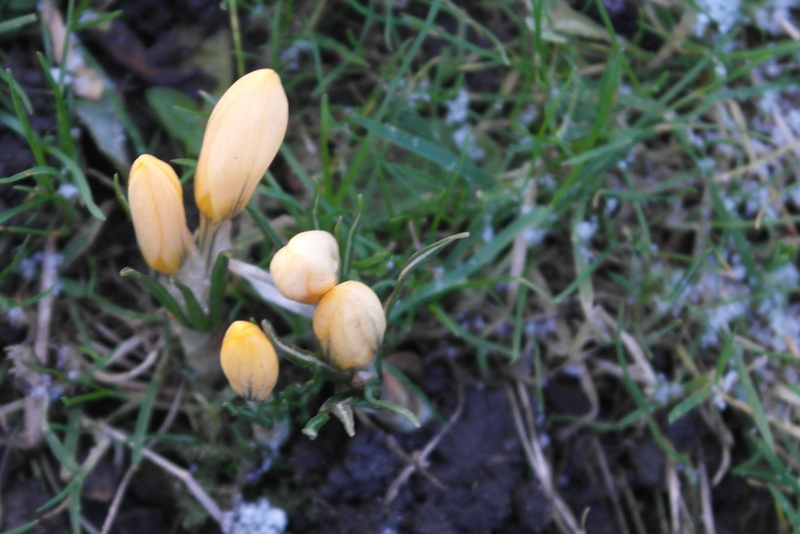 Buttery crocus flowers waiting to open and a handful of daffodils in green bud. 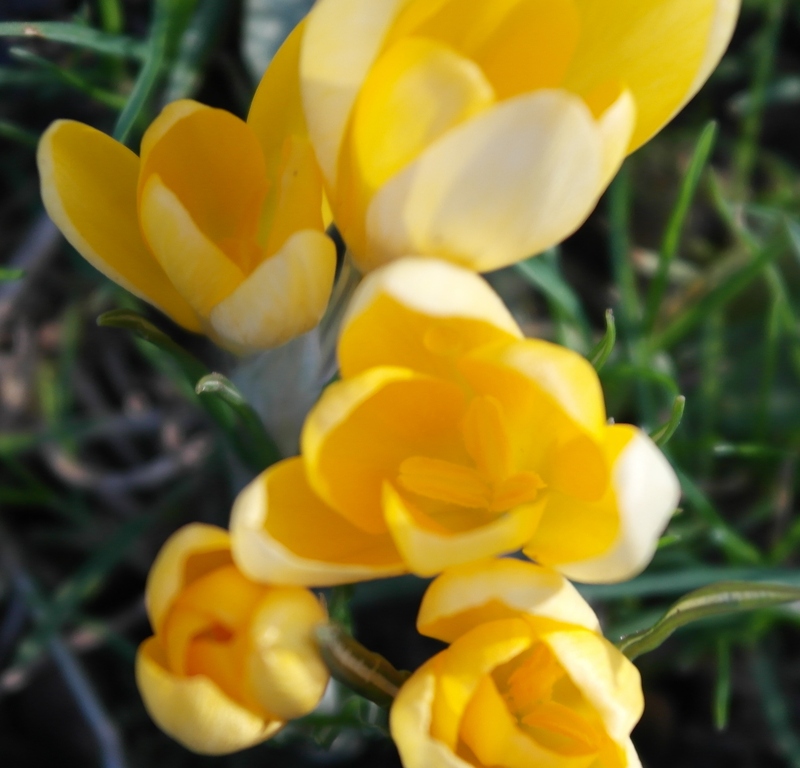 A day later, winter is gone and the crocuses have opened their whorl of petals. 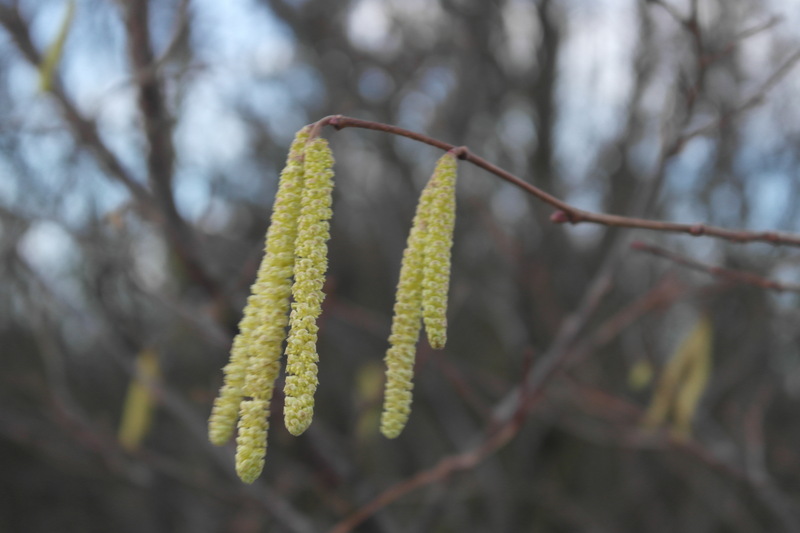 There are hazel catkins everywhere, featherlight fingers dangling. I’m in suspension. 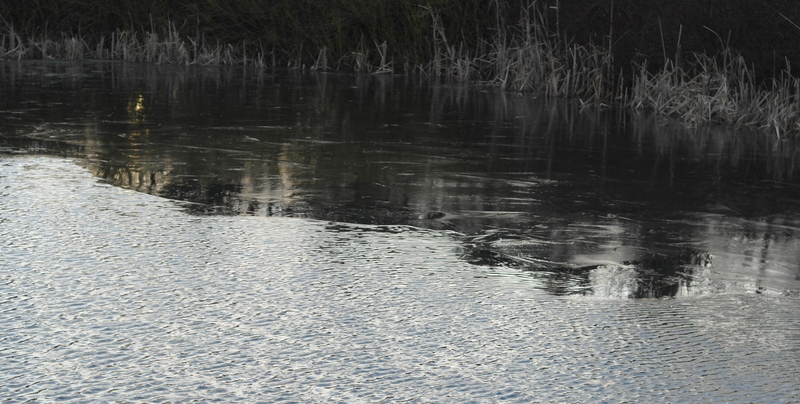 Like a half-frozen pond. Still and dormant on one side, unruly ripples on the other. The two parts are in tension, caught between dream and action. My box of dreams has germinated and the front runners have emerged. 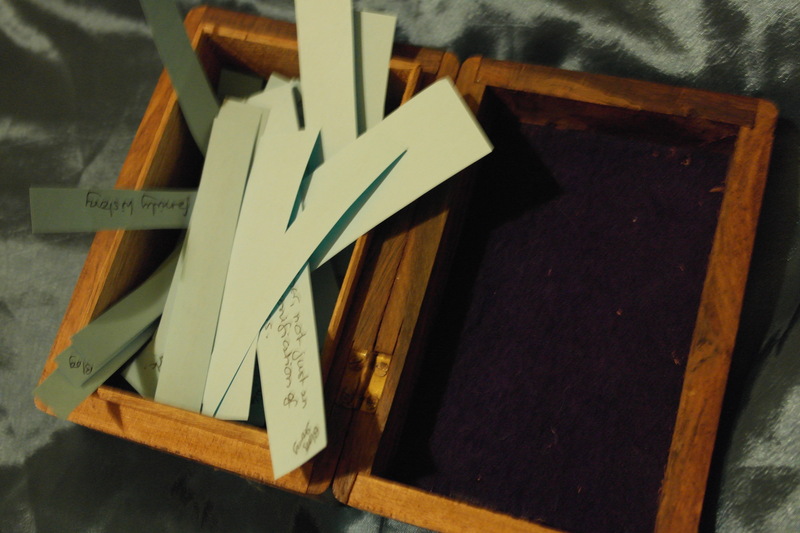 I’ve honed the dreams into seeds, ready to be planted now Candlemas is here. 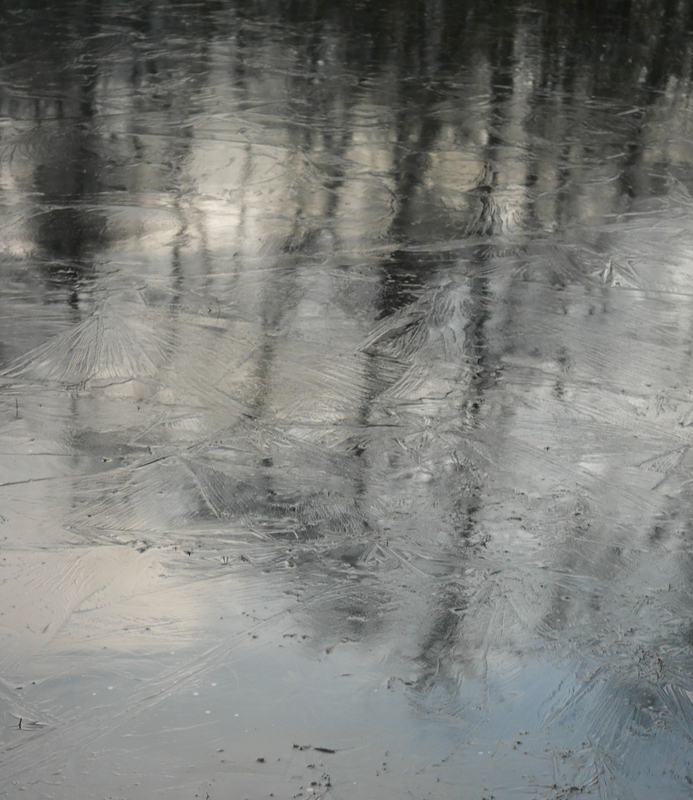 But at the moment, those seeds are like that frozen pond – paused. I have no desire to do anything with them. I’m waiting for that ripple to set them off on their journey. Everything I love about the slip into winter has already happened: the harvest, the magic of autumn and Halloween, the lights and celebrations of yuletide, the optimism of the new calendar year. So many wonderful things packed into four months, with all their expectation and excitement, giving that season a particular luminosity. But now what? The new year is here, we’re back to work and routine, those shiny resolutions are starting to seem a little dull and difficult. There is always beauty in nature, but sometimes my walks seem interchangeable as the world lies dormant waiting for spring. Much as the dark half of the year is my favourite, this deadest part of the season is the time of year I find most challenging. But this poem, Winter Transition by Crone Chronicler, prompted me to think of this period in a different way. I love her concept of the world settling into ‘ordinary time’. The festivals do nothing if not remind us of transience and that each season has its purpose. While I know the purpose of this part of the year for me, it’s still difficult to say goodbye to that season that I love. So I’m glad I had this reminder of the value of that ‘ordinary time’ between celebrations. 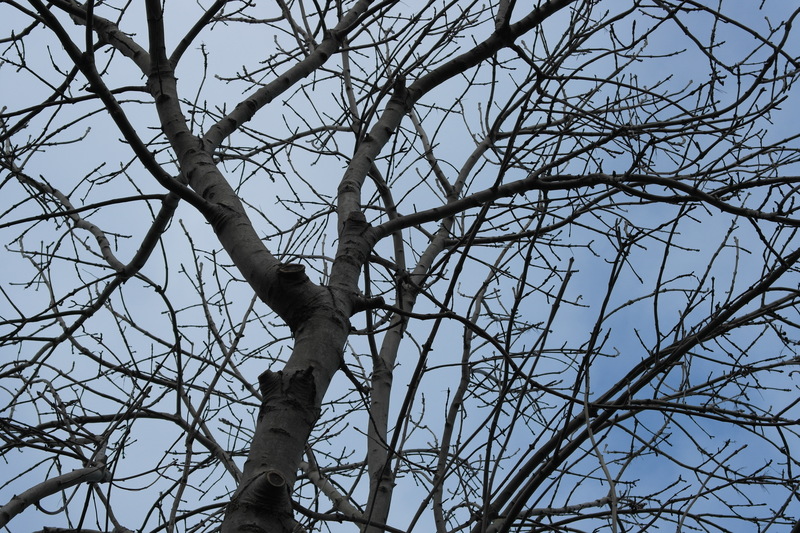 I realised that taking the tree down and returning the house to its usual state wasn’t just a chore, marking the end of one of the high points of the year, but was a ritual in itself, returning it to that tabula rasa in which my dreams can take root. And I have a box of dreams to work with. Not resolutions. Not must dos. Creative snippets from which my year will be shaped. When I retreated to the dark, I took note of everything – my dreams, meditations, writings, quotes that spoke to me, things I saw. And I gathered almost 100 starting points – the ‘bones’ of my creative year. 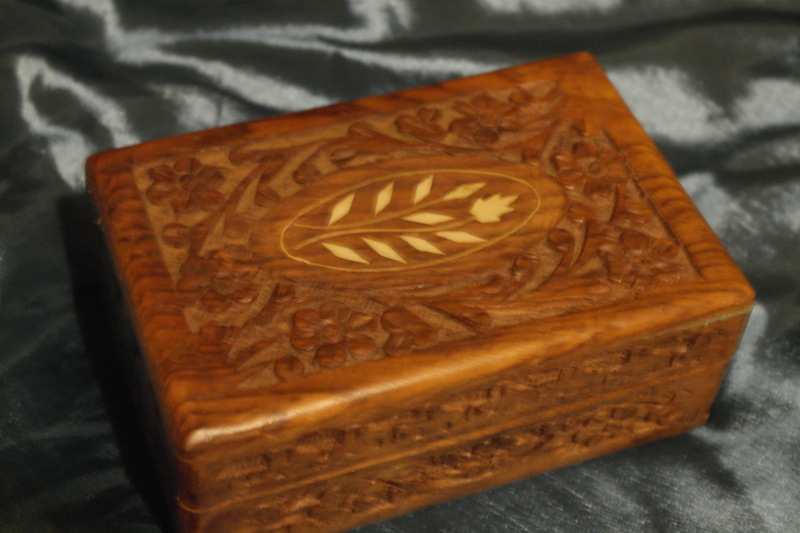 Each one is recorded on a scrap of paper and stored in this box, germinating in the dark. A couple are full-blown story ideas, most are a rag-tag collection of themes to be explored, random images, character sketches, story titles, potential blog posts. Some of them will fade away, losing importance, never destined to be born. Others will make magic – shaping themselves into worlds and people and stories and art. This is the honing tide of the year, when I begin to polish and shape the dreams I have dreamed. I’ve already begun, plucking ideas from the box and setting those that resonate aside. But they’re still only chimeras – characters without a story; objects without a purpose; tableaux without a context. If I do nothing with them, they’ll wither and that magical time in the dark will be lost. But no fear, the dead of the year is here. Plenty of time to hone and polish and make sure these dreams take flight. I’ve returned from that magical tide of myth and magic, back to ‘ordinary time’ and space. 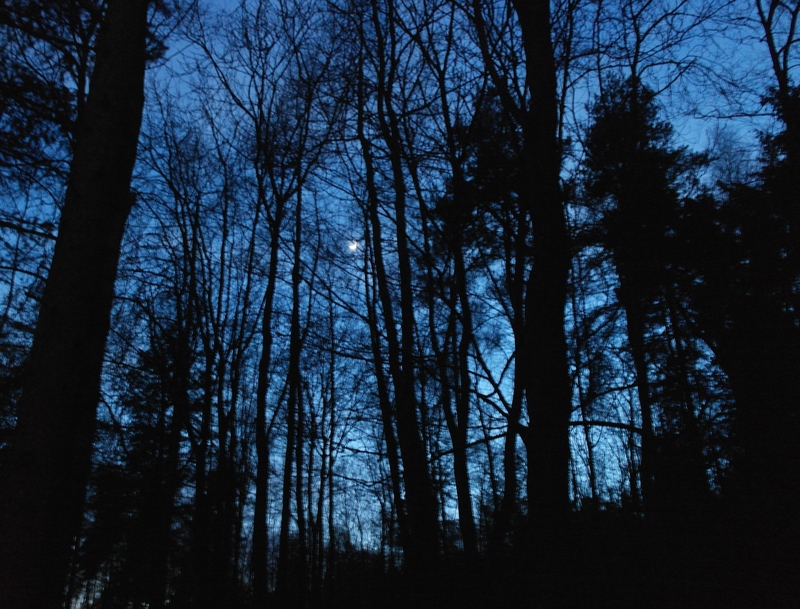 Where the cold crisp mornings and evenings, with the moon bright in a clear sky give space for clarity of thought and the wild wind urges transformation. Please take a moment to discover one of my more recent blogging companions at Backtowhatever. She has kindly nominated me for the Inspiring Blogger Award. Here, you’ll find writing that is poignant and powerful – making beauty of some very difficult personal experiences.